Like their namesakes, "Crocs" have been around forever. Backpacker Magazine's 'Editors Choice Gold Award' way back in 1999, the fitted design and durable, waterproof fabrics are as effective now as ever. 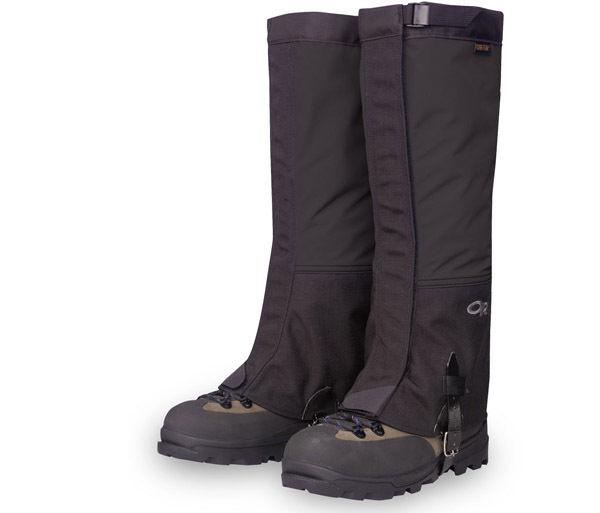 Fitting Gaiters: "Wrap It, then Strap It" - fit varies slightly depending on boot style.